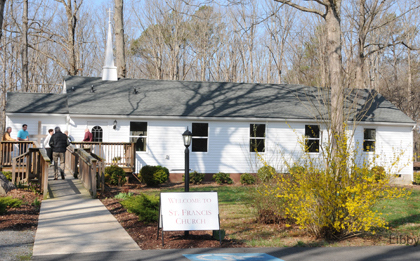 Come, take part in all we do including our contemporary worship at 10:00AM, Sunday mornings. We have an open, friendly, and encouraging relationship with each other and our neighbors. Through our network of Missional Communities, we are reaching out to people in the area who have no church connection. Join in with us as we make new friends.